Bump gallery | our stork was lost, but we found him!!!!! 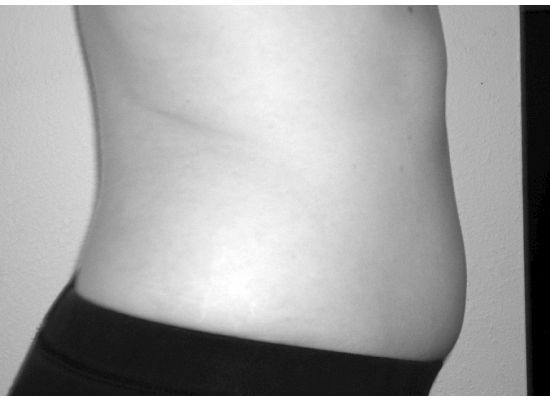 We thought we would let you all see how these babies are taking a toll on Kerry’s body by starting a “bump gallery”. We’ll try to update the gallery every few weeks for your viewing (or mocking) pleasure. 7 weeks - mostly bloat, but eeesh...goodbye waistline! 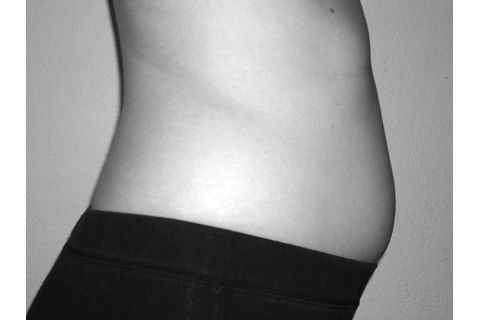 9 weeks - Good-bye bloat, hello little bump! 11 weeks - a more noticeable bump than two weeks ago! 13 weeks - and I'm up 6 lbs from my pre-pregnancy weight! 15 weeks - and up 10 whole pounds - woo hoo!!! 17 weeks - is it time to start using a wide-angle lens yet? 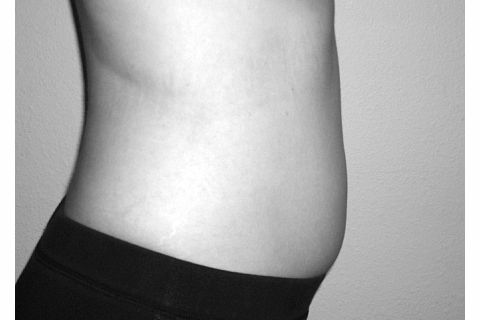 19 weeks - over halfway there!!! 21 weeks - hellloooooo, BoGo! 23 weeks and the pants don't fit over the belly anymore! 25 (and a half) weeks and up 24 pounds. And yes, Jeff had to zoom out! Aww! You look like a cute pregnant lady already. You have a HAWT torso. Awww, love the bump! It’s crazy to think there are 2 little lives in there right now isn’t it?! How adorable! I can’t wait to see it in person in a couple of weeks! Awww- what a tiny bump! You look great Kerry! Sorry that you’re not feeling great. CUTE! Time for a new picture now! YAY for a double bump! Yaaaay! We love your Babies bump!! I’ve been finding all kinds of twins stuff and can’t wait to start spoiling them when they get here! We miss you guys (all 4 of you) soo much! cute cute CUTE!! Hewwo Beebies!!! Awwww….I love your little bump! It almost makes me want to be pregnant again! So cute! You’re looking great! Awww- I can finally see a cute, tiny bump! I love it! I love that belly pic! But, really, how cute are you to wear the same pants in every pic. You’re like one of those, um, model type mamas. Hee, hee. We need a new one! There ya go Tiff! And sad…I just noticed that part of my belly may have been cut off. Whoa. ALL belly sister! So cute! Whoa! 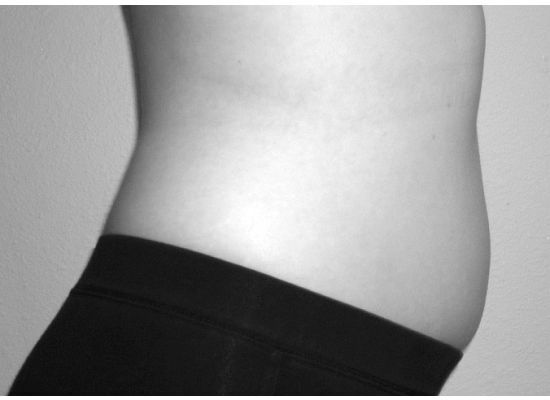 That is quite a differents from 25 to 29 weeks! What else can I say except that you look beautiful!! I’m really getting excited for the big event.